The Ramey Visitation and Memorial Service was Canceled for Sunday, January 20, 2019. The service will be rescheduled for another date sometime in Spring of 2019. 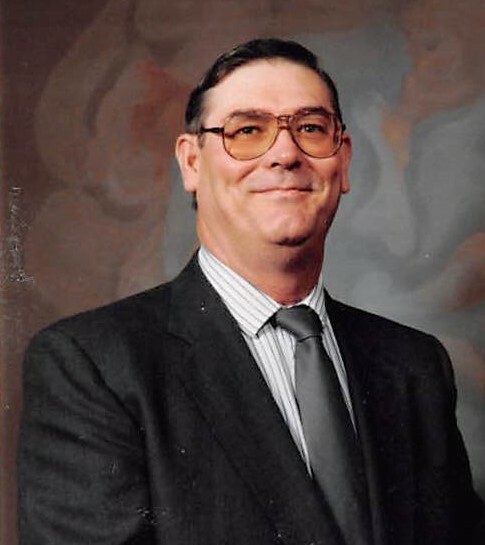 Lonnie R. Ramey, 71, of Crestline, passed away unexpectedly on Friday, January 11, 2019 at OSU Wexner Medical Center, Columbus. Lonnie was born in Pikeville, Kentucky on October 12, 1947 to the late Lonnie T. and Delphia (Hamon) Ramey. He married Rosemary (Horvath) Ramey on July 1, 1967 and she survives him. Lonnie was employed as a toolmaker by AMCO in Galion for over 25 years, Galion Inc, LLC, and retired from HPM in Mt. Gilead. Lonnie served his country in the U.S. Army from 1967 to1969 during the Vietnam War. He was a member and Past Commander of the VFW Post 2920, Crestline; and was a member of the American Legion Scarborough Post 243, Galion, and the AMVETS Post #1979, Galion. He was also the former President of the Galion Chapter of the Special Wish Foundation. Lonnie enjoyed softball and bowling. At a younger age Lonnie and Rosemary enjoyed playing golf together. They both loved camping and boating, and enjoyed traveling, especially to watch the Little League World Series in Williamsport, PA. In addition to his wife he is survived by his Aunt and Uncle, David and Carolyn Ramey of Prospect. He was preceded in death by his brothers, Kenneth Ramey and Gary Lee Ramey. Family will receive friends on Sunday, January 20, 2019 from 1:00 PM to 3:00 PM at the Schneider-Gompf Funeral Home, 223 West Main St., Crestline. A memorial service will immediately follow at 3:00 PM with Rev. Joe Stafford officiating. Afterwards, Military Honors will be rendered by the U.S. Army and the Galion Crestline Veterans Military Funeral Detail. In lieu of flowers, memorial contributions may be made to The Fisher House in Bethesda, MD in care of the funeral home.